Greeting from the Adventure Himalaya country of Nepal. Have you ever experienced Nepal Trekking in Himalaya? If you haven't, then you are seriously missing out! Not only is it a beautiful adventure, but it also an unforgettable experience of Himalaya Adventure and Smile of people of Nepal Himalaya. 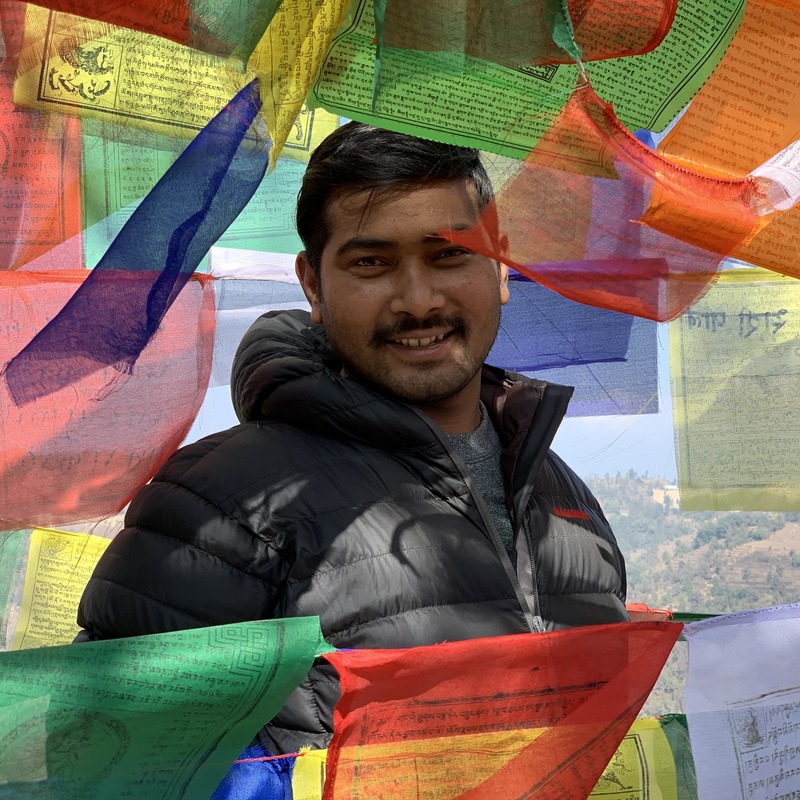 I will be glad to guide you to the beautiful and exciting places of Nepal Himalaya, Providing you to feel the experience high adventures and typical local cultures in Himalaya set against the wonderful background of the Himalayan diversity - a setting where happiness and harmony overcome for one's eternal peace and enjoyment. I would like to offer you in Nepal Trekking, Expeditions, Peak climbing, Wildlife Tour, Paragliding, Rafting, Heli Tour, sight seen, Bunjy Jump, hotel Booking and many more adventure activities in Nepal include Bhutan, Tibet and India. 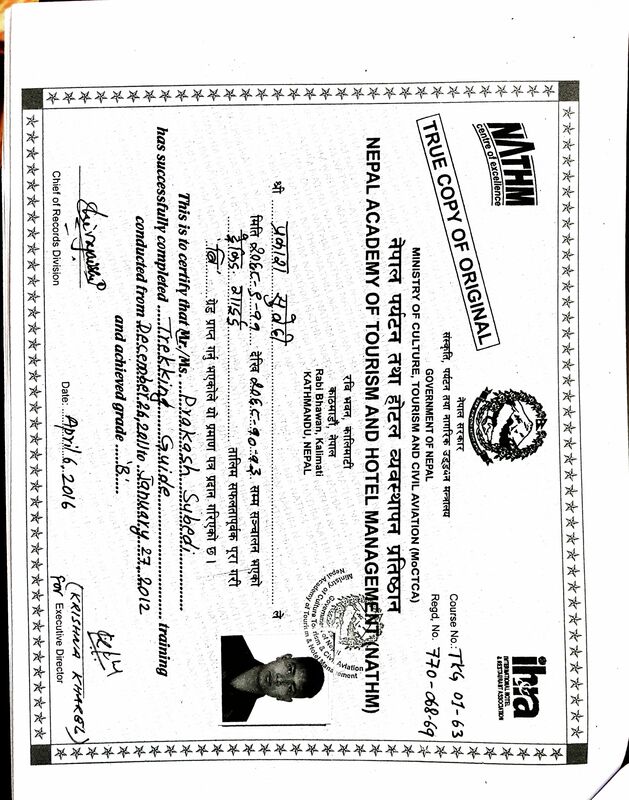 I am an experienced trekking guide and tour operator. 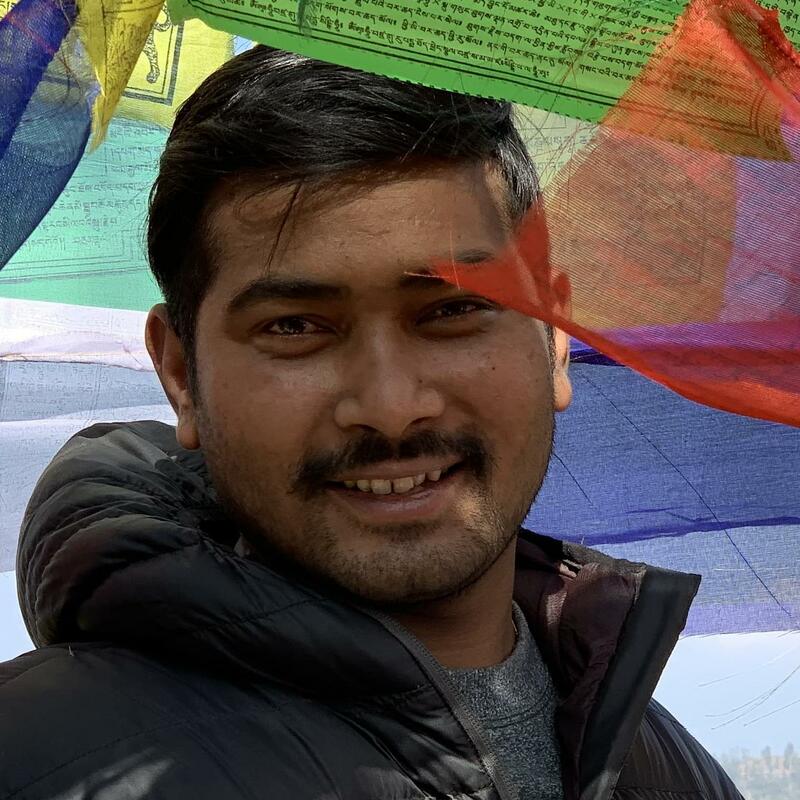 Over the years I have been fortunate to have trekked and guided all of Nepal's more popular trekking routes as well as those further off the beaten track. So if you are looking for something different, I can help you to explore the more remote and less accessible areas of the spectacular Nepalese mountains.